Rosewater is used to add aroma to sweet dishes - especially in Arabian and Indian cooking. 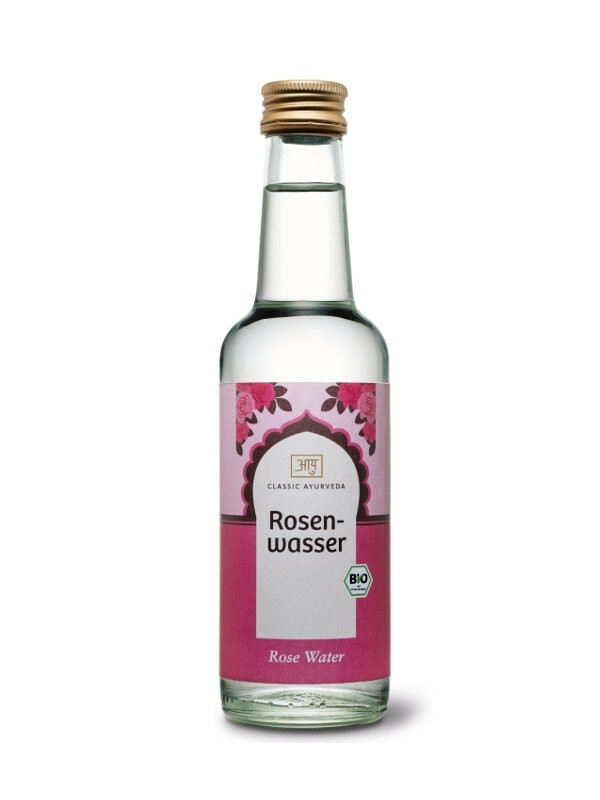 According to ayurveda, rosewater has a cooling and harmonising effect on physical energy. Add 1 or 2 teaspoons to food and drinks, according to taste.